For businesses, moving to a new location is huge! Moving to a bigger office or a bigger warehouse. Even just downsizing and moving into a smaller space is important and exciting. These things can get a bit stressful and you should consider helping someone to help with the move. In this big transition period it is important to have a commercial moving team that is committed to getting your job done right.  At Liberty, we have experienced coordinators in the interstate moving industry who can resolve any issues that may lie ahead or answer any questions you may have. Most times in order to provide you less worry about overpriced moves and hidden charges we give you a flat rate quote and we always beat those large oversized companies that have all the trucks to maintain and use inflated prices to pay for them. Give us a quick call now for a free quote!